pretty huge fan of the entire sweetfx/post-process tools and I was pretty excited to stumble upon this new tool. 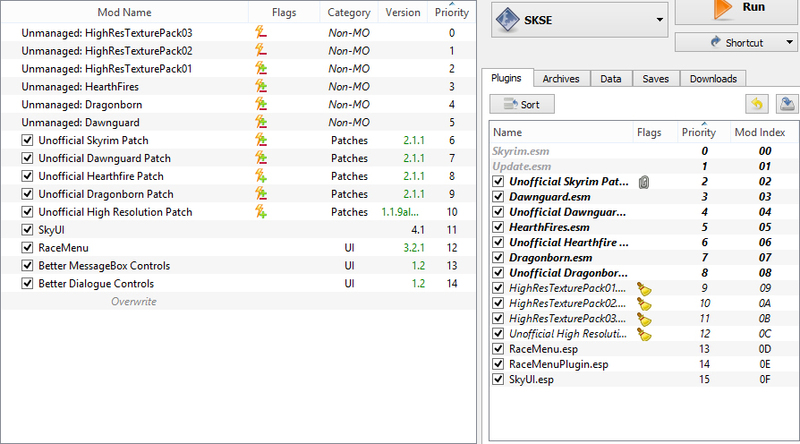 I immediately downloaded a fresh version of Skyrim and installed a few light mods (Unofficial Patches, SkyUI) and I also launch the game through Mod Organizer and SKSE. Additionally I installed ReShade 0.18.4 Public Beta with Framework. Upon entering the game environment everything seems to be fine - until you move your camera. It seems like the previously rendered shadows stay and disconnect from their original position. I dont know how to explain it more precisely. 16/05/2015 18:25:10:316  | INFO  | > Delayed. 16/05/2015 18:25:10:317  | INFO  | > Delayed. 16/05/2015 18:25:10:318  | INFO  | > Delayed. 16/05/2015 18:25:10:319  | INFO  | > Delayed. 16/05/2015 18:25:10:320  | INFO  | > Delayed. 16/05/2015 18:25:10:320  | INFO  | > Libraries loaded. 16/05/2015 18:25:10:389  | INFO  | > Installed 4 hook(s). 16/05/2015 18:25:10:389  | INFO  | > Libraries loaded. 16/05/2015 18:25:10:458  | INFO  | > Installed 8 hook(s). 16/05/2015 18:25:10:458  | INFO  | Initialized. 16/05/2015 18:25:11:087  | INFO  | > Installed 9 hook(s). 16/05/2015 18:25:12:776  | INFO  | > Adding 'CS_OWNDC' window class style flag to 'Skyrim'. 16/05/2015 18:25:13:001  | INFO  | Recreated effect environment on runtime 05C71500. 16/05/2015 18:25:13:855  | INFO  | > Successfully compiled effect. After using google and browsing the forum I stumbled upon a temporary solution: to set bDeferredShadows=1 to 0. This solution fixes some problems, but the shadow bug still appears in some scenes and locations of the game, especially where fog is present. I'd love to see this problem fixed. Last Edit: 3 years 11 months ago by urgarulga. Highly doubt this is a bug with ReShade. This was present a few months ago when I tested. If you say it's still there I believe you, I haven't played in a bit but it did bother me as well. This happens with no mods as well just fyi. It only happens when I enable/add the d3d9.dll shipped with ReShade. ReShade is still unconfigured; basically no shader is enabled. It's "out of the box" at the moment. Here's my Mod Organizer. 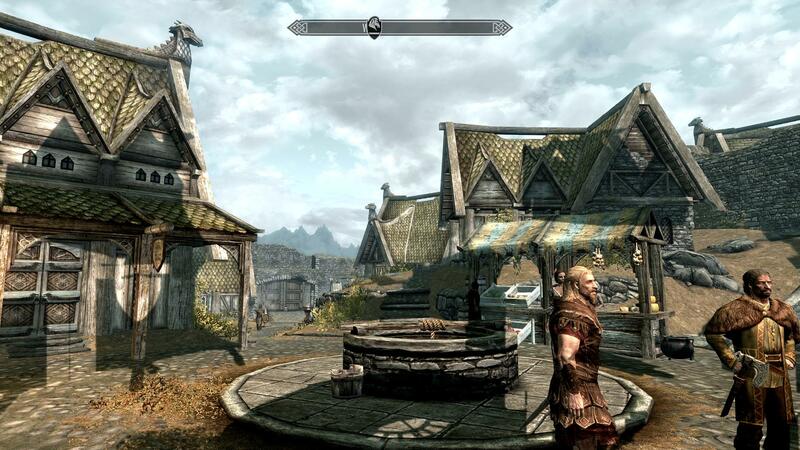 I didn't change anything related to graphics or shadows in the skyrim settings/ini files.